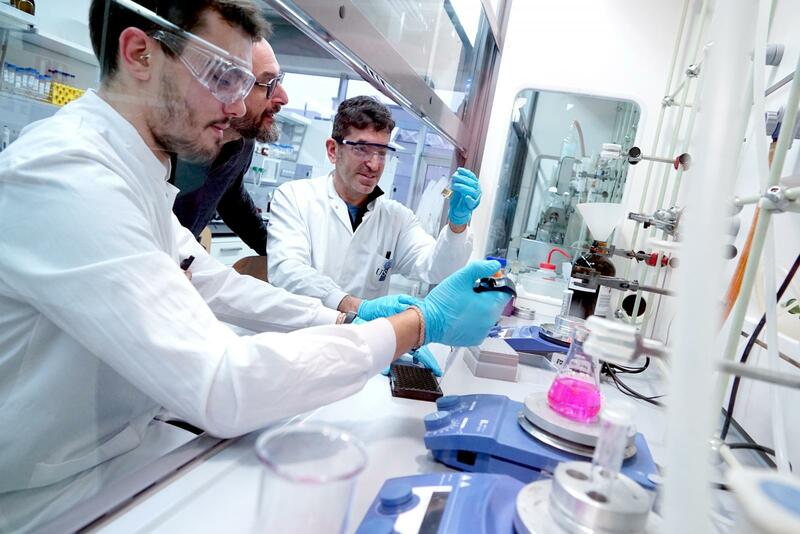 A European project funded with 7 million euros will explore compounds of natural origin as new nanocarriers to transport substances inside cells, thus avoiding the use of modified viruses. 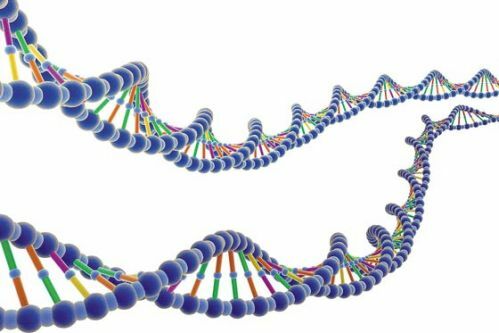 Gene therapy is one of the most promising treatment options for future advanced therapies in a broad range of diseases. Successful gene delivery requires the recognition of target cells as well as cytosolic and nucleosolic uptake of the gene. Currently, non-viral based gene delivery such as transfection reagents are only suitable for in vitro applications and clinical gene therapeutics delivery is accomplished via viral vectors, which still has major safety concerns and complex and costly manufacturing procedures, preventing future implementation for the treatment of diseases with large patients groups. Prof. Eduardo Fernández Megía’s team will work on the chemistry of the ‘Endoscape’ project (Photo: Andrés Ruiz / CiQUS). In the last 15 years, a class of secondary plant metabolites has been discovered that selectively mediates endosomal escape and cytoplasmic delivery of macromolecules only at low endosomal pH, thereby inducing a 40-fold enhanced gene delivery efficacy, in vivo. The currently employed methods of applying endosomal escape enhancers and gene therapeutic product, however, do not ensure that both compounds are at the same time at the site of interaction. The ENDOSCAPE technology platform will develop and collect proof of concept for a non-viral gene delivery technology with increased synchronization (in time and place) of both compounds. Proof of concept of the ENDOSCAPE technology has a major impact on the therapeutic opportunities for current and future macromolecule drugs for a broad range of diseases. All this induces new biotech-based businesses; new research projects and creates new technology platforms for development of new macromolecule therapeutics for a broad range of disease indications. The non-viral bases ENDOSCAPE technology will enhance therapeutic efficacy with lower therapeutic dose thereby reducing costs of healthcare, improving the health of patients worldwide, and strengthening the competitive landscape of the EU in the worldwide quest for such an advanced technology.